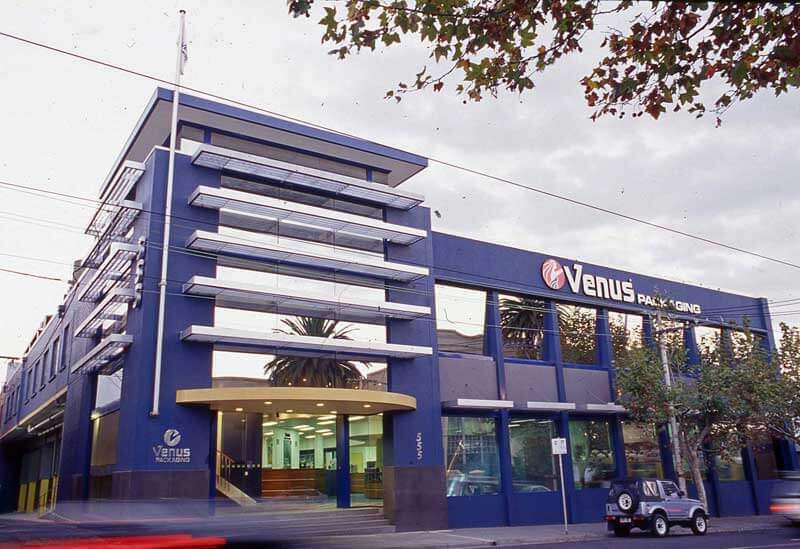 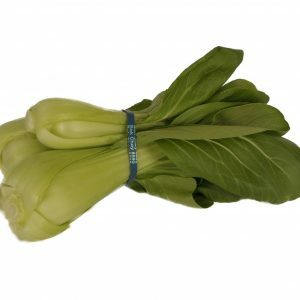 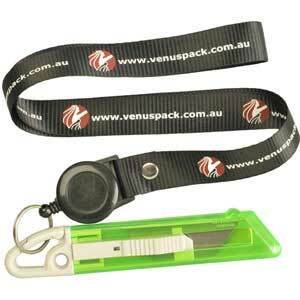 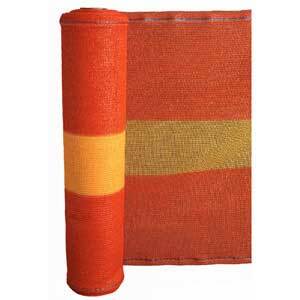 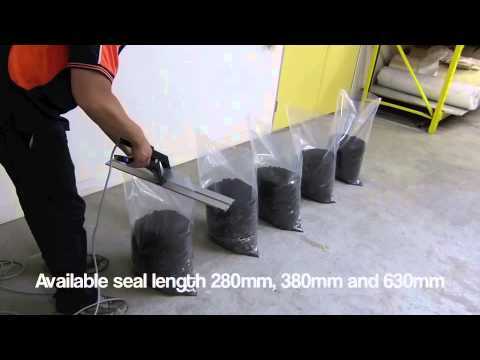 Venus Packaging is 100% Australian owned and operated. 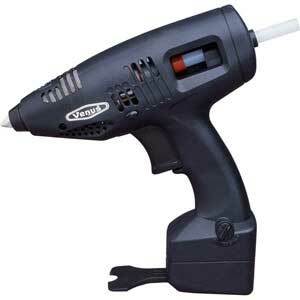 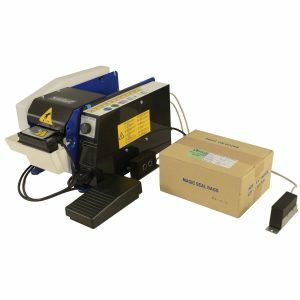 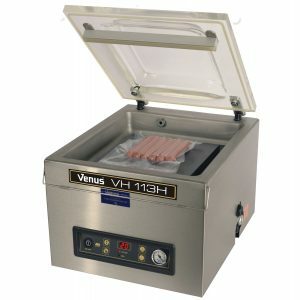 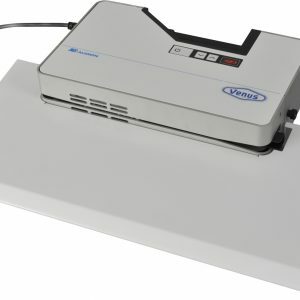 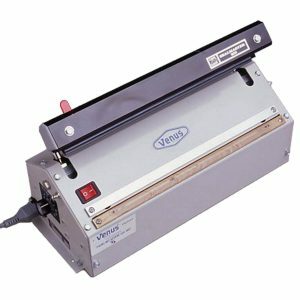 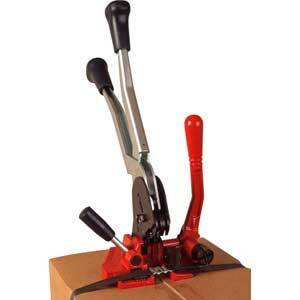 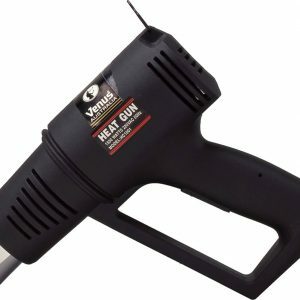 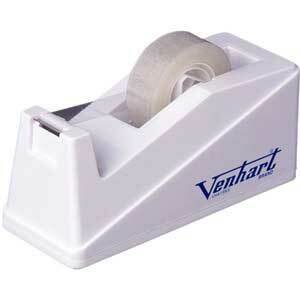 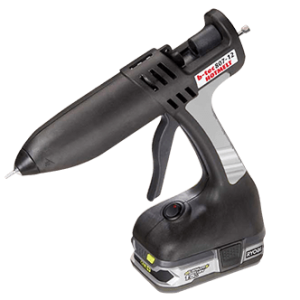 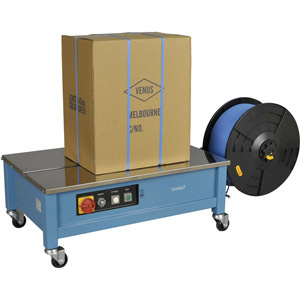 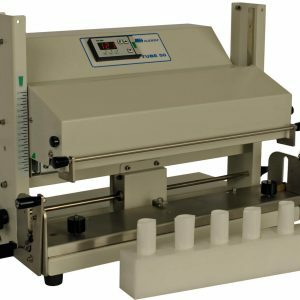 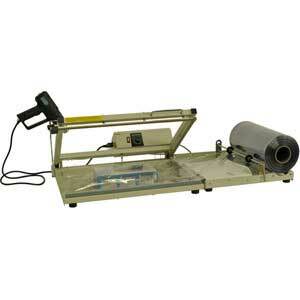 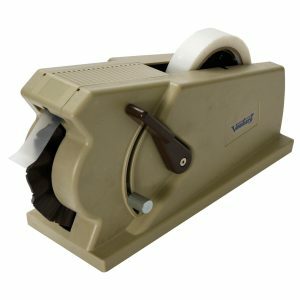 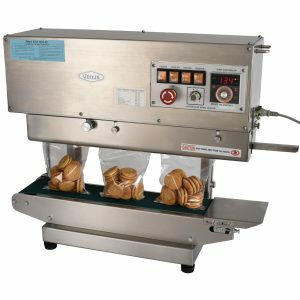 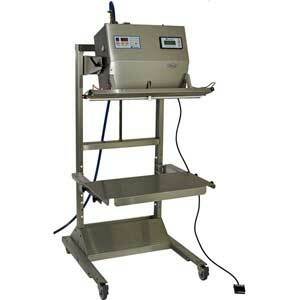 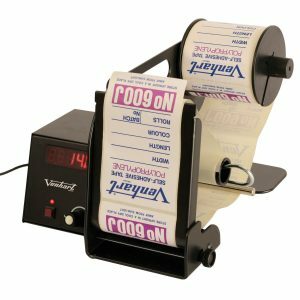 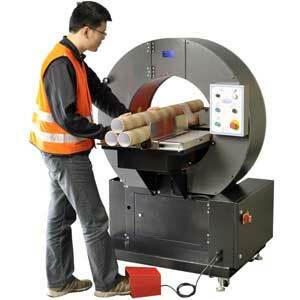 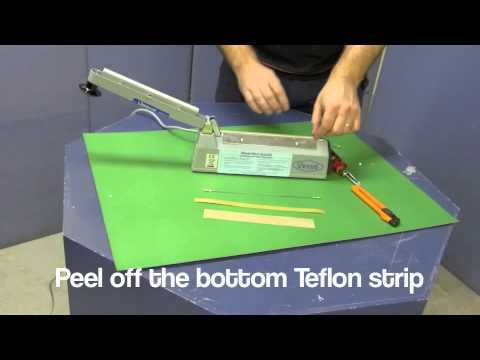 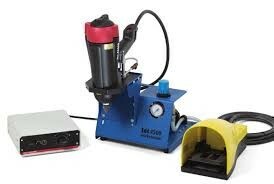 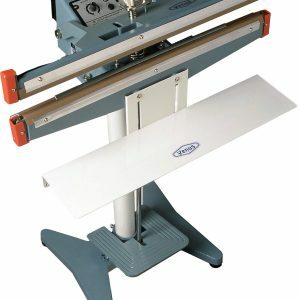 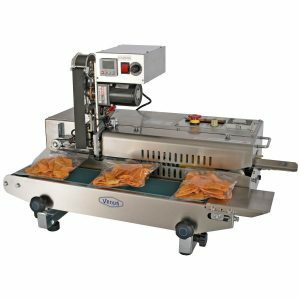 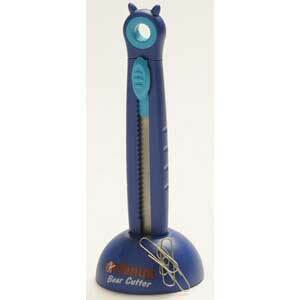 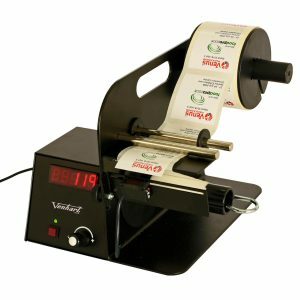 We carry an extensive range of heat sealers, wrapping equipment and vacuum sealers. 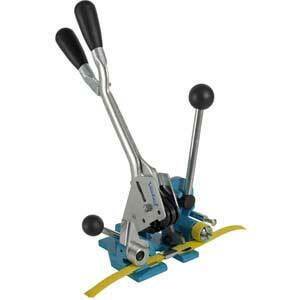 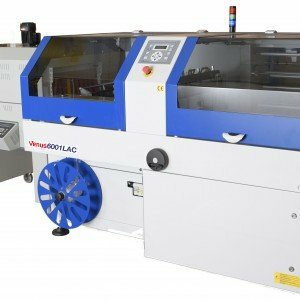 Machine demonstrations are always available in our Richmond showroom or here online. 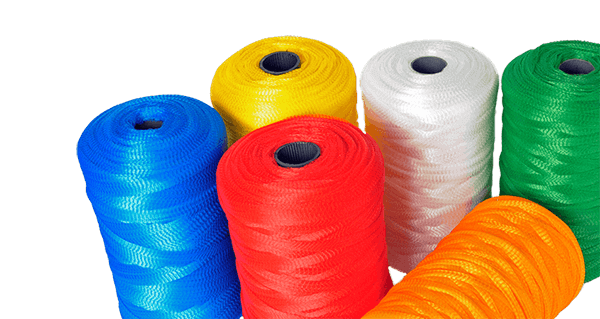 Whether you operate a warehouse and you are searching for a more effective way to wrap your pallets, manage your wholesale supplies or you are looking for a better way to seal and store your fresh produce or inventory, the team from Venus Packaging can advise you on the best solution. 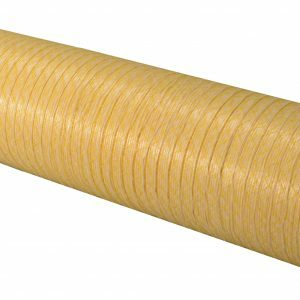 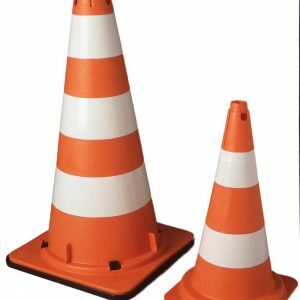 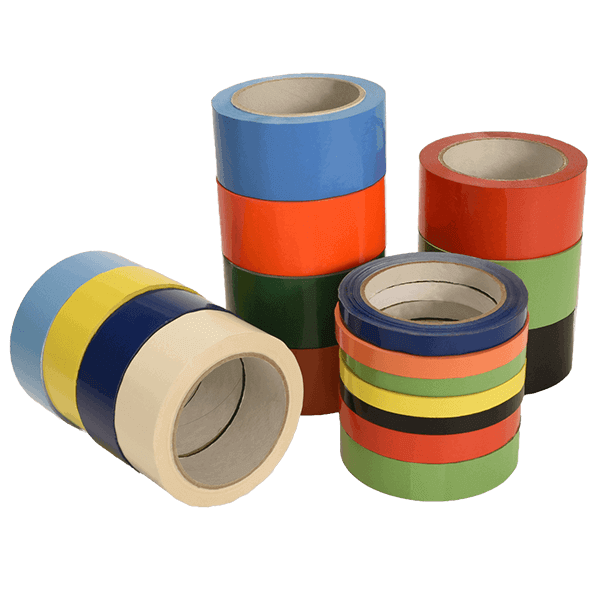 Many businesses that manage warehouse inventory, food or stock that requires professional sealing for their products, struggle with implementing an effective wrapping solution that will secure and protect stock against damage and corrosion, as well as preserving perishable food items. 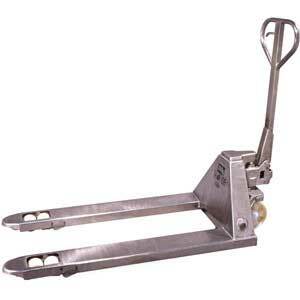 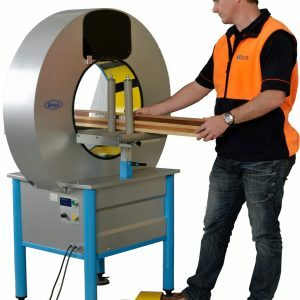 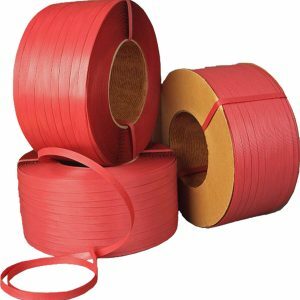 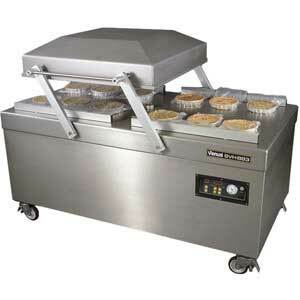 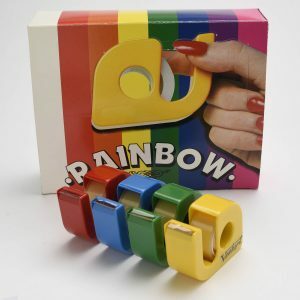 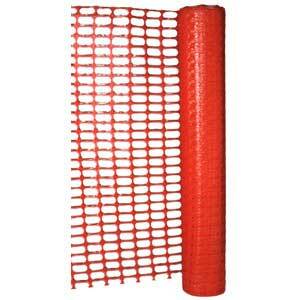 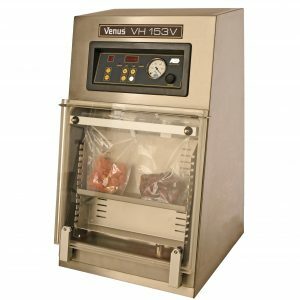 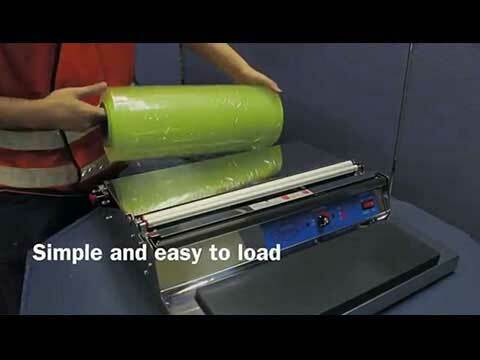 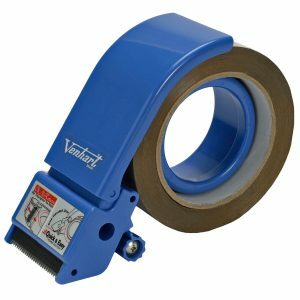 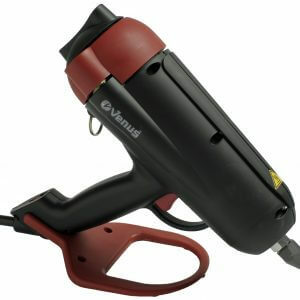 Venus Packaging has been a leading supplier of heat sealing and wrapping equipment for over 50 years. 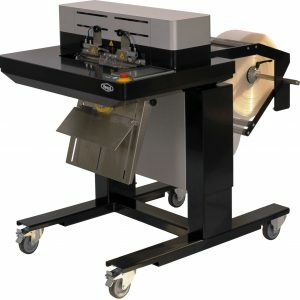 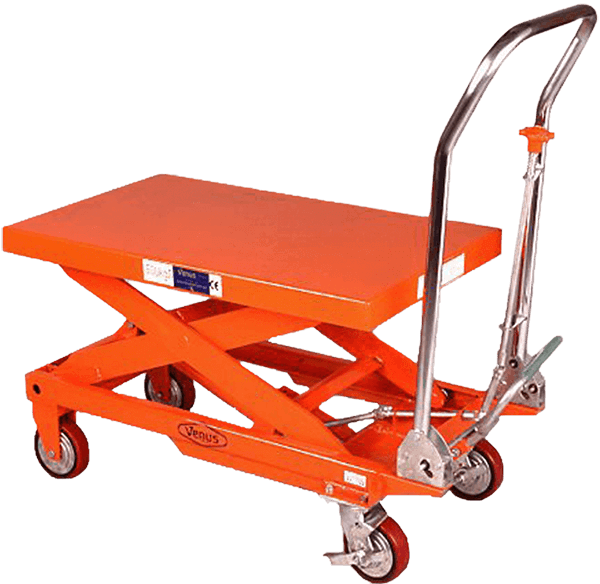 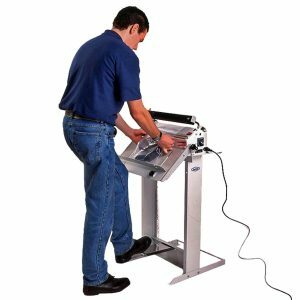 Our team of experts can help you make the right decisions when it comes to investing in wrapping equipment for your business. 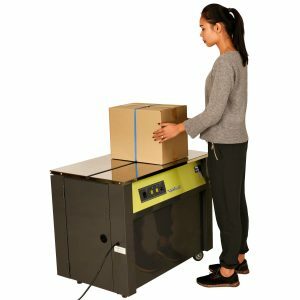 No matter where you are in Australia, we can ship machines and packaging supplies to your door from our Melbourne warehouse. 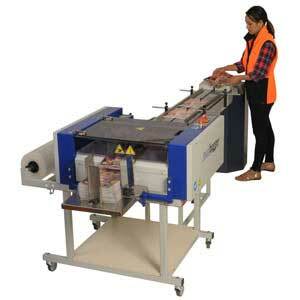 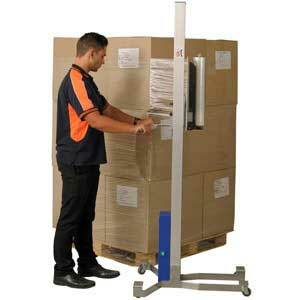 We are committed to providing the most appropriate packaging machine to suit your product and business needs. 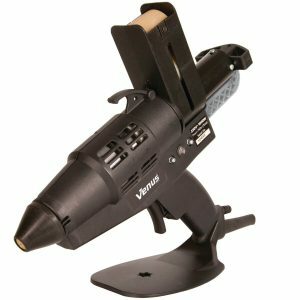 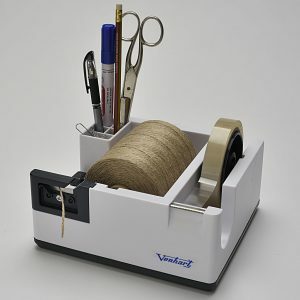 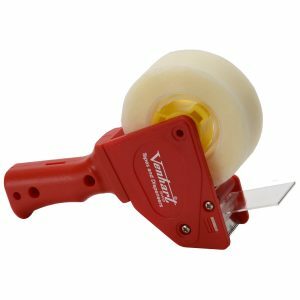 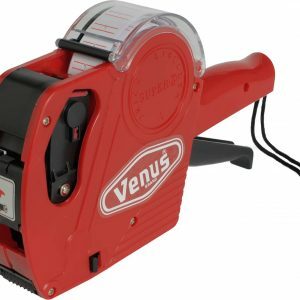 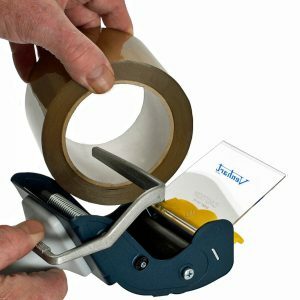 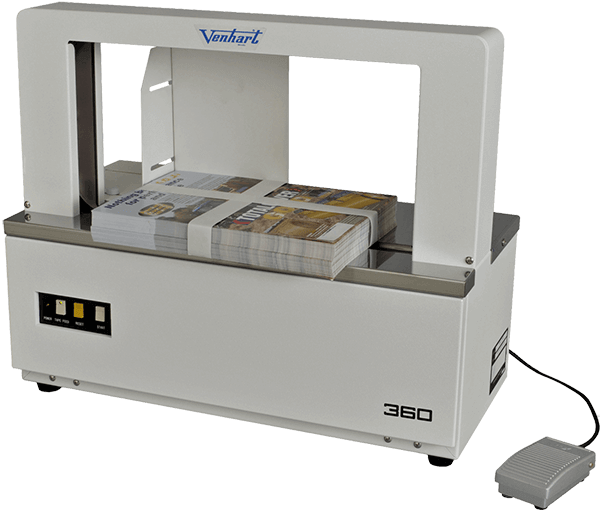 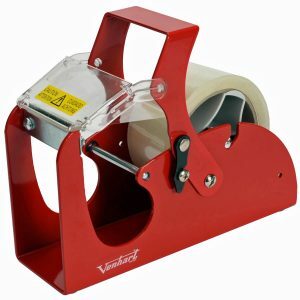 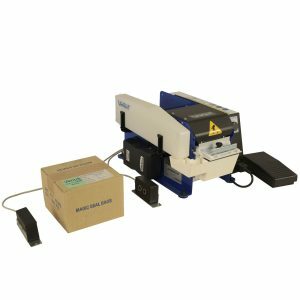 Whether you are after stapling, shrink-wrapping, net clipping, or strapping the team from Venus Packaging can provide you with a high quality, cost effective machine for your business. 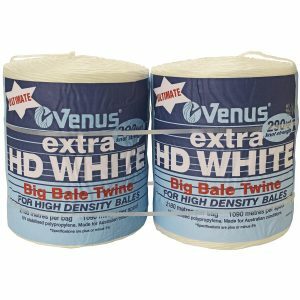 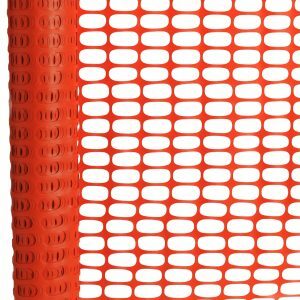 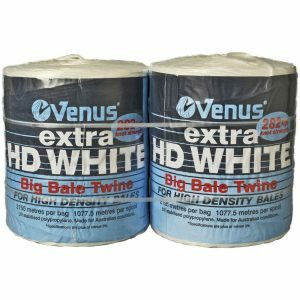 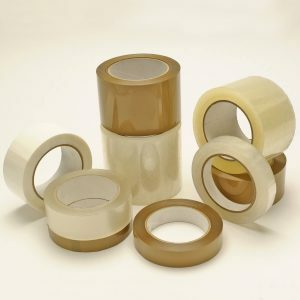 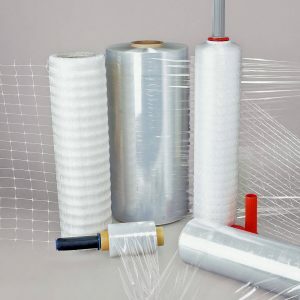 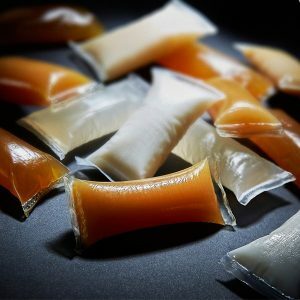 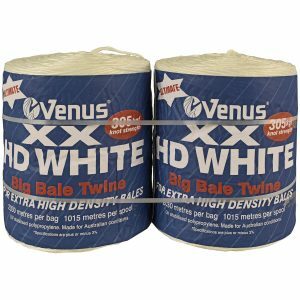 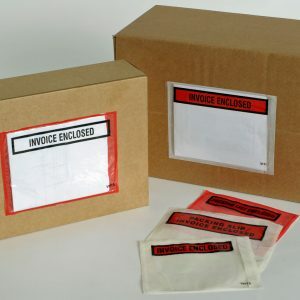 Venus Packaging also has a massive range plastic bags, adhesive tapes, films and netting products to complete your packaging needs. 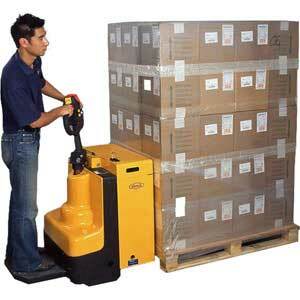 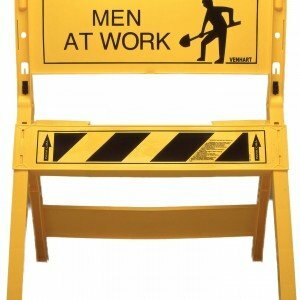 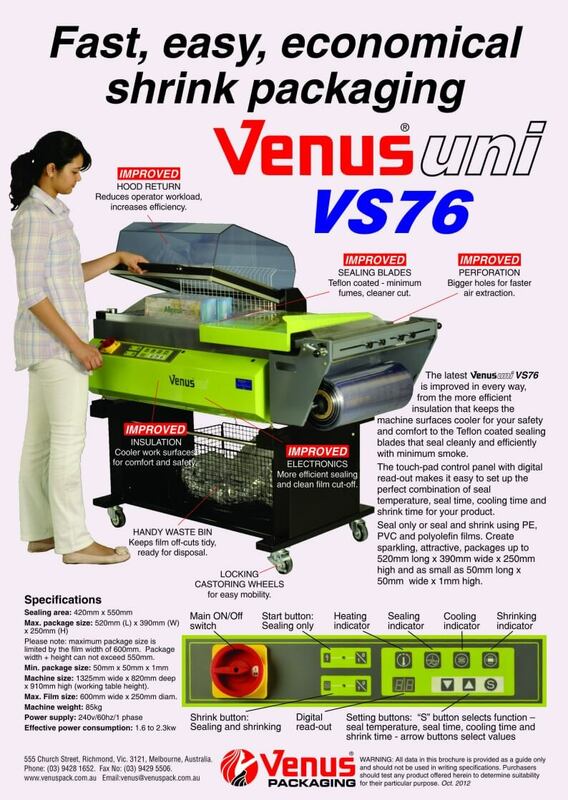 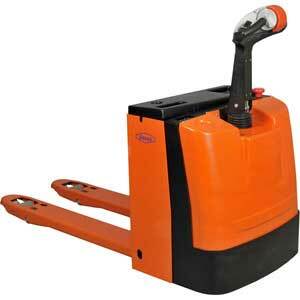 The Venus Packaging team can also help you with the maintenance of your machine. 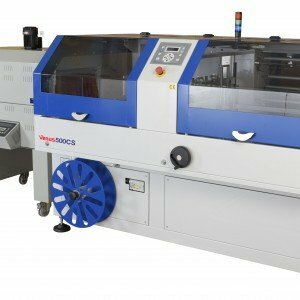 We have a large machine servicing and spare parts team who can assist with your machine maintenance needs. 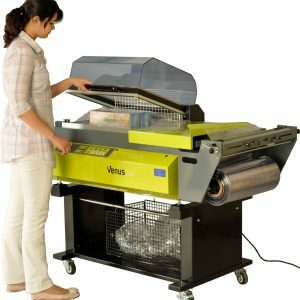 If you are looking to invest in a wrapping or sealing solution for your business, get in touch with a member of the Venus Packaging team today who can help you with your enquiry!